What is a student rental and how is it different from regular rentals? Show134: What is a student rental and how is it different from regular rentals? 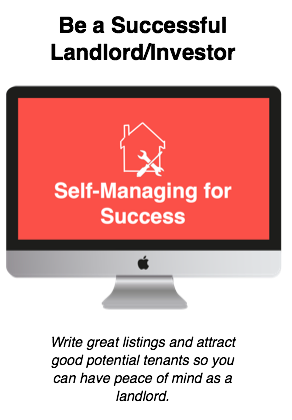 Learn the no-hype, no-fluff process to buying your first (or next) rental property with out ZerotoProperty Course. 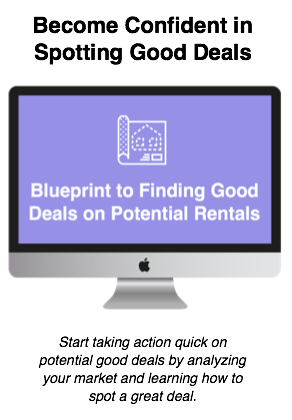 Within the rental property investing niche there are many different paths that you can take. The different types of property you can invest in, albeit single family, duplexes, mobile homes, vacation rentals, etc, all offer their own variances in the investing journey. While they are all classified as rental property each one offers a unique twist that allows investors to find the one that resonates with their goals for investing. In this mini-series on the podcast we are going to break down student rentals and really dive into what they are, how they are different, what types of returns they can make for you and more. This is 1 of 3 podcasts episodes that are going to focus on this topic. 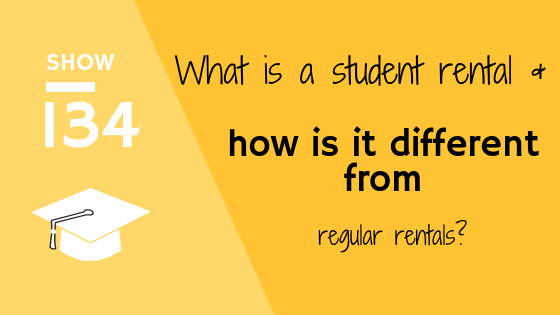 What is a student rental? A student rental is a rental property that investors rent out solely to university students. They could be undergraduate or graduate students and these properties are located in university and college towns. One of the major perks of investing in student rentals is the premium rent you can charge. For instance, we have a 5 bedroom house that we use as a student rental. If we were to rent it out to a family we could maybe charge somewhere between $800-$1000 for the house. But as a student rental, we got over $2000 a month for this same property. So you can see that having it as a student rental vs. a single family rental is more advantageous for return. Rent revenue is not the only thing that differs between a student rental and a regular single family rental. When it comes to the tenant screening process, it differs quite extensively. In some cases you are screening 18-20 year olds who have no credit history, have probably lived with their parents for the last 18 years, have no employment and no salary. So you can immediately see that the normal qualifications that you use to screen a prospective tenant can't really work. Therefore, you have to know what sorts of things are important to ask in the screening process with students. Stay tuned over the next two podcasts to hear a cast study about the revenue our student rentals produce for us as well as hear an interview of someone else who invests in student rentals and get their insight as well!